And for good reason! 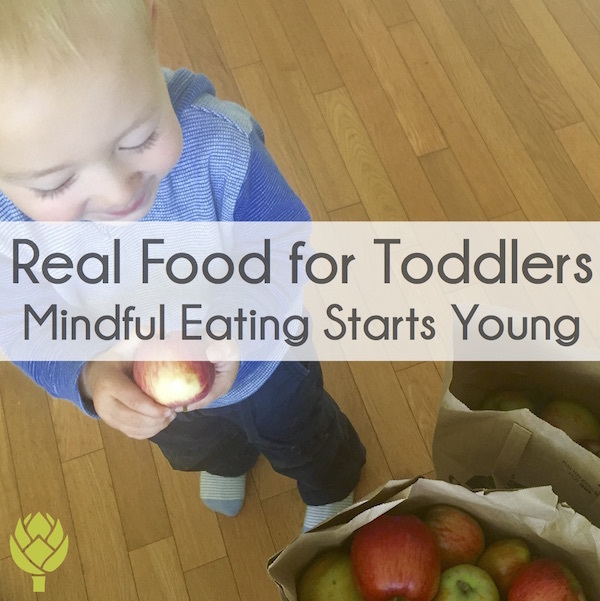 Certain foods can be harmful, or at the very least, pose a questionable risk to your baby. Ironically, many of the foods you’ll read about being ‘harmful’ are anything but. Some “off limit foods” are even vital sources of the very nutrients your baby needs to grow optimally. 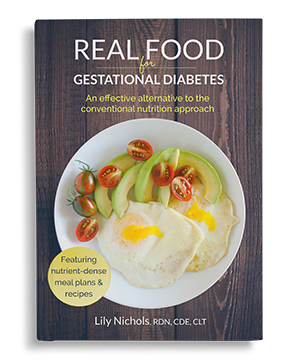 But that’s a topic that deserves in-depth analysis, like you’ll find in my book, Real Food for Gestational Diabetes. 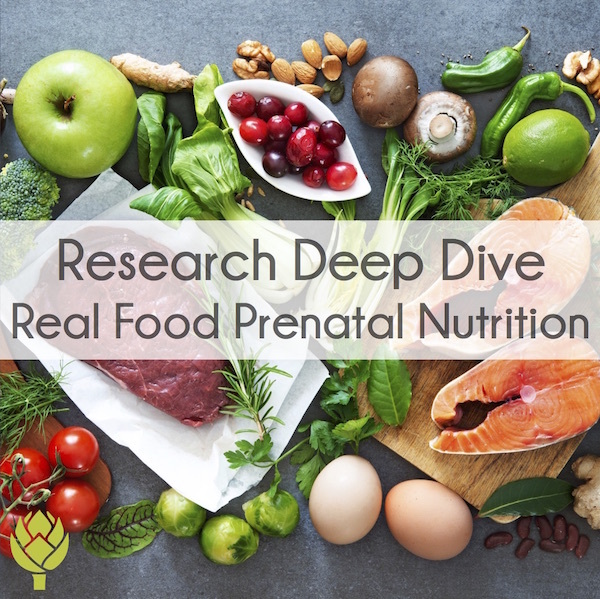 So much prenatal nutrition advice is outdated, based on shaky science (if any), and woefully in need of better oversight. Articles from popular magazines promoting soy as a fertility food are a perfect example of good intentions gone wrong. Despite what you’ve read about soy, it’s not the health food you think it is. 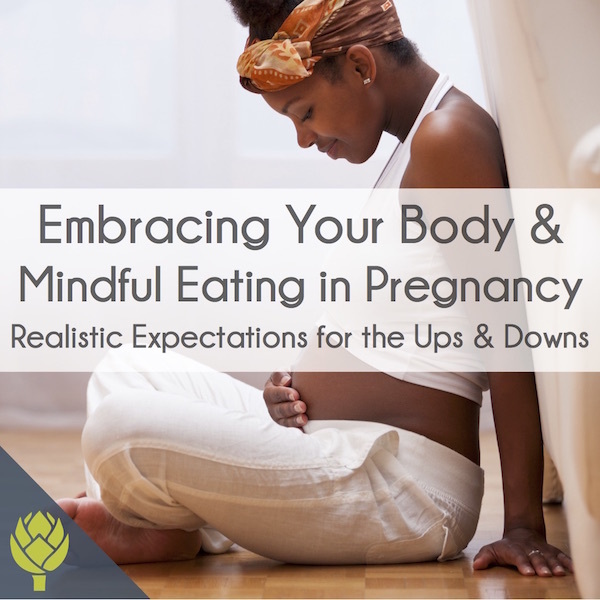 And it’s especially problematic at a time when you nutrition matters most; before and during pregnancy. Whether soy is a mainstay in your diet or a once-in-a-while food, read below for 5 reasons to avoid soy in pregnancy, at least in large quantities. Conservative estimates are that 94% of soy crops in the United States are GMO (genetically modified organisms). The majority of GMO soy is modified in a way to withstand high-doses of the pesticide glyphosate, the active ingredient in RoundUp. Essentially, farmers can spray these “special” soy plants with pesticides at doses that would kill normal soy plants but without doing any harm. If you have reservations about eating genetically modified foods, it’s worth noting that GMOs have not been tested for safety on pregnant women or their unborn babies. Even in soy that is not genetically modified, the majority of it is grown on large conventional farms that rely on glyphosate for weed control or as a desiccant before harvest (to dry the plant before it naturally would to allow quicker harvest). If you think buying organic will solve the problem, don’t be so certain. At least one company that’s run independent lab testing on organically-grown grains (Tropical Traditions) found glyphosate residues in a number of them. It’s fair to assume organic soy will have fewer glyphosate residues than the GMO or conventionally-grown soy, since organic farmers do not spray with that particular pesticide, but it’s not a 100% guarantee. If organic farms are adjacent to conventional ones, pesticides can migrate via wind or runoff to nearby areas and contaminate the organic crops. Why am I so worried about glyphosate residues in soy? Exposure to glyphosate in the first trimester is linked to a higher risk of gestational diabetes. (Diabetes Care, 2007) As you know, that’s a health condition near and dear to my heart. Soy is high in phytic acid, a substance that prevents absorption essential minerals calcium, magnesium, copper, iron and zinc, in your intestines. As you know, minerals play many important functions in your body, including building the skeleton and teeth of your baby, maintaining normal blood sugar numbers (magnesium is crucial for this), and helping your baby’s brain develop properly. I’ve talked about phytic acid in my post, “Why eating nuts upsets your stomach”, and how special (read: traditional) processing techniques can reduce phytic acid in some foods. Soy, however, must undergo extensive fermentation for this to happen. Traditionally fermented soy products, like miso or natto, are some of the few soy foods that are fermented enough to significantly reduce phytic acid. The majority of soy consumed in the states, however, is processed by modern methods that do not reduce phytic acid, such as soy protein isolates (which you find in protein shakes, bars, veggie burgers, meat substitutes, low carb tortillas/breads, and many other foods). 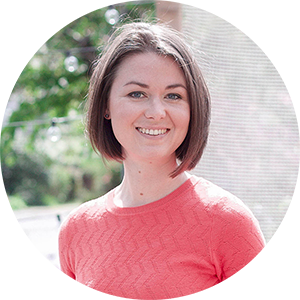 In addition to phytic acid, soy contains large amounts of other naturally occurring chemicals called “anti-nutrients.” Many of these anti-nutrients interfere with the normal action of digestive enzymes in the body, which can affect your ability to digest food and absorb the nutrients found within them. As you know, protein is of crucial importance during pregnancy. Intake of anything that interferes with the digestion and absorption of proteins is likely not a good idea. 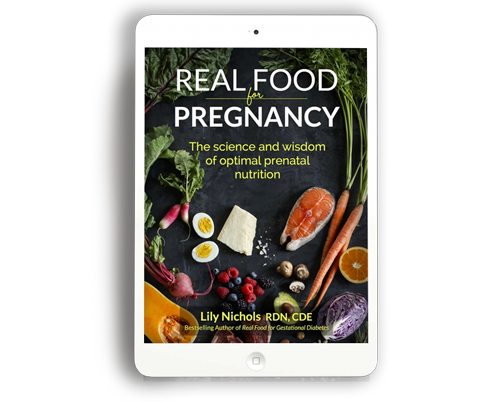 Sadly, many health professionals who simply focus on grams of protein will often recommend soy as preferred food for pregnant women, unaware that trypsin inhibitors even exist. 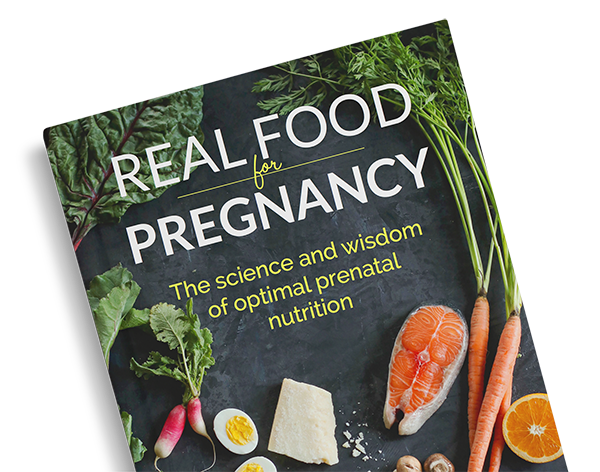 This is especially common if they follow conventional dogma and promote a low-fat diet – another misguided recommendation I tackle in Chapter 5 of Real Food for Gestational Diabetes. Soy products contain high levels of aluminum, believed to be leached from the aluminum tanks in which soybeans are acid washed/processed, or in certain instances, from the addition of mineral salts (often aluminum chloride). Most commercial tofu, for example, is pressed in aluminum boxes (in place of the traditional wooden boxes), which leaches aluminum into the final product. Since we’ll likely never have randomized, controlled human studies for obvious ethical reasons, it’s probably wise to avoid aluminum exposure as much as possible during pregnancy. So, is soy safe to eat during pregnancy? I’ll let you re-read the evidence above and make an informed decision for yourself. Personally, I chose to avoid most soy during pregnancy, with the exception of occasional soy sauce, miso, natto, and tempeh made from organically grown soybeans. Still, it’s far from a staple food in my diet. While this article focused most on pregnancy-specific effects of soy, it’s a food I don’t recommend anyone make central to their diet, male or female, pregnant or not. 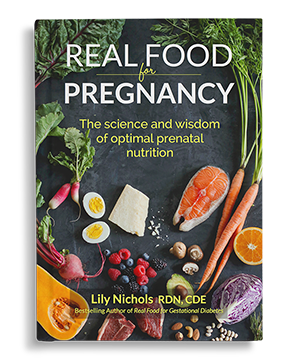 If you want more evidence-based, up-to-date information about prenatal nutrition (and soy-free, nutrient-dense recipes to boot), check out my book, Real Food for Gestational Diabetes. Did you eat soy during pregnancy? Why or why not? 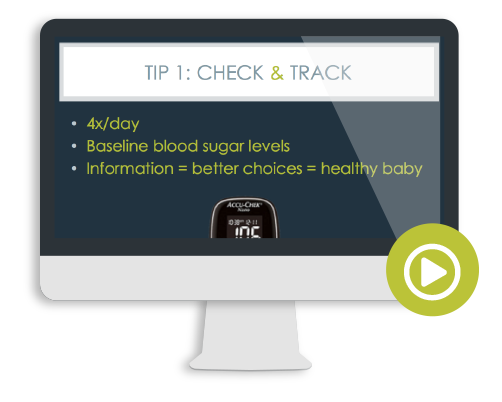 PS – This article gave you a glimpse into the type of in-depth (and little-known) nutrition information I teach in my online course, the Real Food for Gestational Diabetes Course. Learn more here. 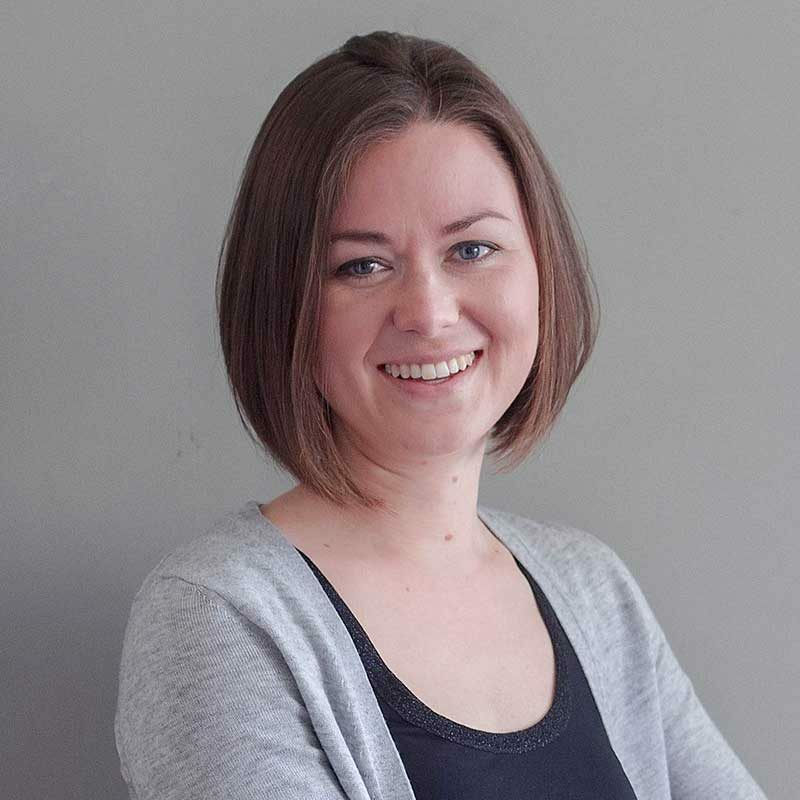 As a former soy addict who suffered severely from the consequences (thyroid issues, hormone imbalance, stubborn belly fat), I’m so glad to read this article. I knew a few of these, but had no idea that soy is high in aluminum or the effects of aluminum on pregnancy. 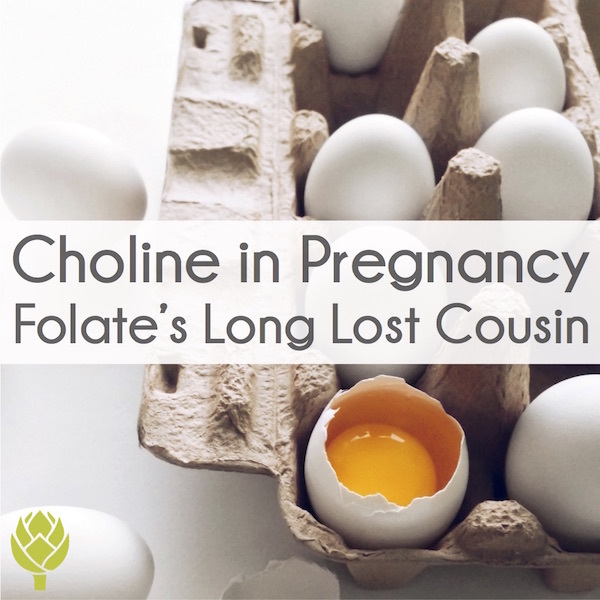 As we embark on the path to become pregnant, I’m even more confident in my decision to eliminate soy in pregnancy (and keep soy out of my diet as I work on my fertility). Thank you, Lily! Sharing this with all my soon-to-be mommy friends! Soy is not healthy in pregnancy!!! I was told by an MD recently that consumption of soy had severe ramifications in partum and prepartum women of peanut alergies in their babies as a result of even rare or moderate soy consumption sorry for the sp. errors in previous. lisaravenghost. Do you have a source for all your information? Can you direct me to studies or scientific pages with proof of what you claim? Please explain how the entire continent of Asia has been making babies for thousands of years knowing that soy is a prominent part of their diet. Yeah please explain. I am Asian. Was born and raised in Asia. We eat tons of tofu and natto over there, pregnant or otherwise. Is that why we Asians have so many problems? Thank you for educating us. I am one month pregnant what type of food will I take to make me and my baby look good.